Niti Aayog vice-chairman Rajiv Kumar on Monday blamed former Reserve Bank of India (RBI) governor Raghuram Rajan's policies on the Non-Performing Assets (NPA) for the slow growth rate of the economy. Defending Modi government's demonetisation move, Rajiv Kumar said that it was not due to the banning of Rs 500, Rs 1000 notes which had impacted the economy but because there was a declining trend in the economy. Niti Aayog vice-chairman Rajiv Kumar on Monday blamed former Reserve Bank of India (RBI) governor Raghuram Rajan’s policies on the Non-Performing Assets (NPA) for the slow growth rate of the economy. Defending Modi government’s demonetisation move, Rajiv Kumar said that it was not due to the banning of Rs 500, Rs 1000 notes which had impacted the economy but it was Raghuram Rajan’s policies on the NPAs which had negatively hit its growth rate. Speaking in an interview to ANI, Rajiv Kumar said there was a declining trend in the economy due to the slow growth of the economy. “From the last quarter of 2015-2016, it was for the next six quarters when the economic growth rate had come down,” Rajiv Kumar added. Further speaking on the issue, Niti Aayog vice-chairman Rajiv Kumar rejected the allegation that demonetisation impacted the economy. He said that this was completely false. “I am afraid that leading people like former finance minister P Chidambaram and former prime minister Manmohan Singh have added to this,” Rajiv Kumar said. Also Read: Varavara Rao, Vernon Gonsalves, Sudha Bharadwaj and other activists’ arrest: Bombay HC asks Maharashtra Police, why hold press conference on sub-judice case? Hitting out at Raghuram Rajan, Rajiv Kumar said that by mid-2017, the Non-Performing Assets value had surged to Rs 10.5 lakh crore from Rs 4 lakh crore when the present BJP-led government took over. 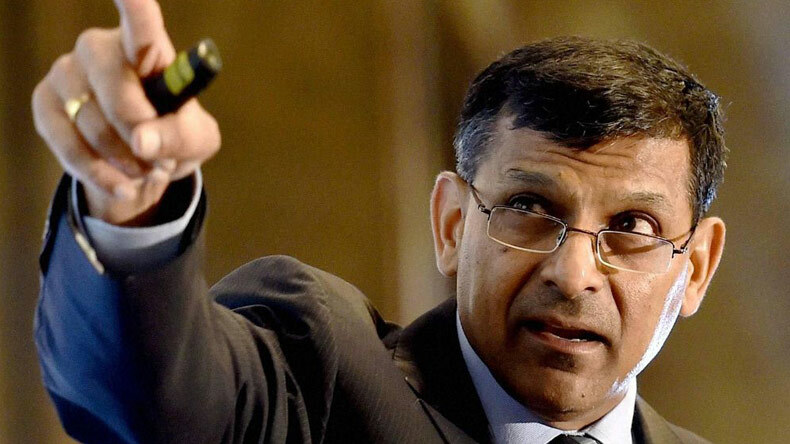 It happened due to Raghuram Rajan’s revised mechanism of analysing the NPAs following which the banks stopped giving credit to the industry, resulting in the economy’s slowdown.